"Of course I sympathize with the heartbreaking dilemma facing some families trying to cope with the debilitating impacts of disease," Otter wrote. 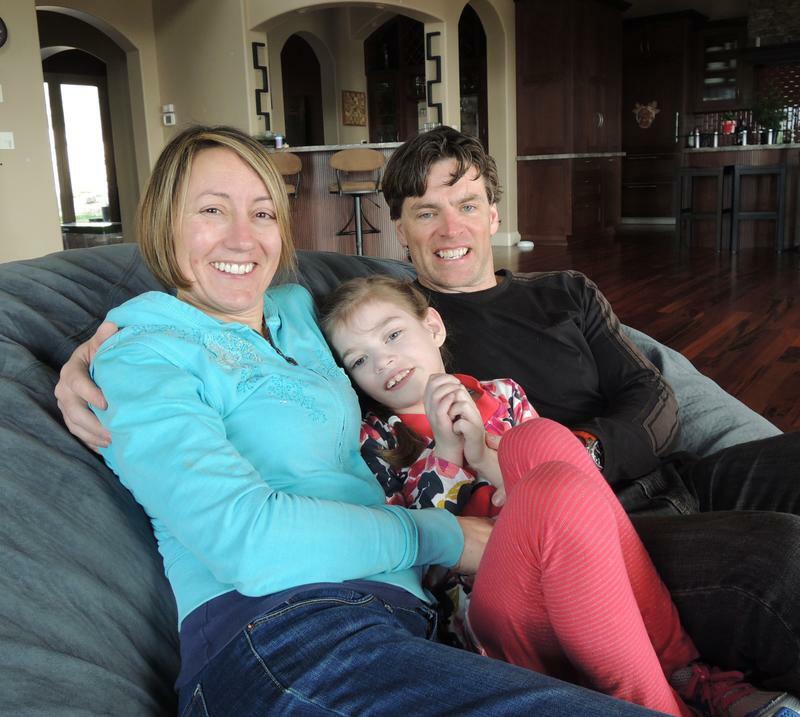 One Idaho family, whose daughter has Dravet syndrome, has been at the forefront of a quiet lobbying campaign to approve the use of cannabidiol oil for severe forms of epilepsy. Several states that don’t allow medical marijuana have passed laws allowing the use of the marijuana extract, including conservative Utah. Otter said patient outcomes are "more speculative than scientific." 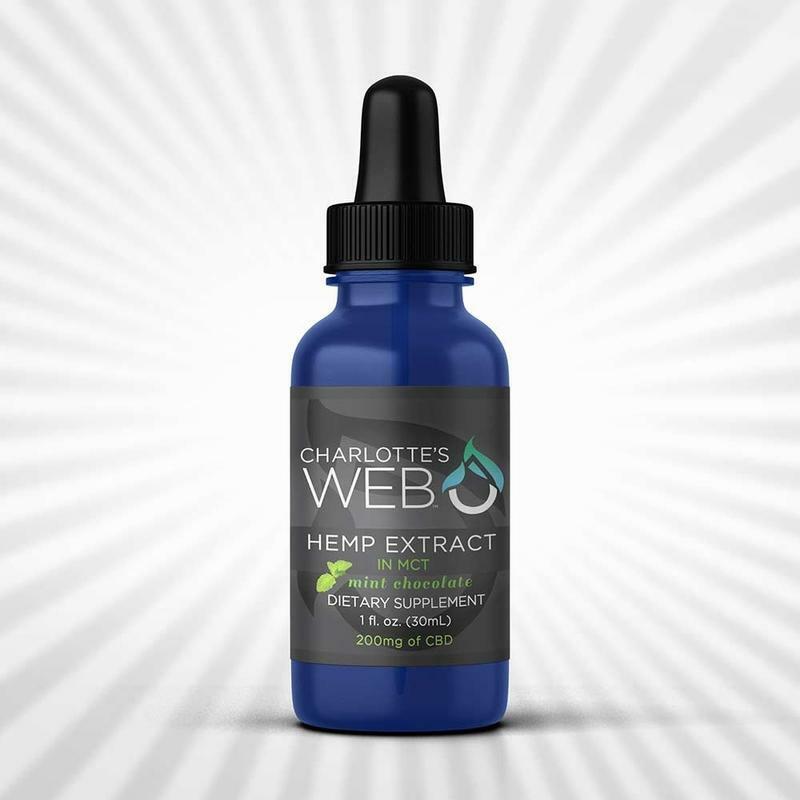 Separately, Otter has issued an executive order authorizing the Idaho Department of Health and Welfare to study an FDA approved access program for an experimental drug called Epidiolex, which is also extracted from cannabis. There’s a bill in Congress that would legalize a marijuana extract to treat children with severe epilepsy. 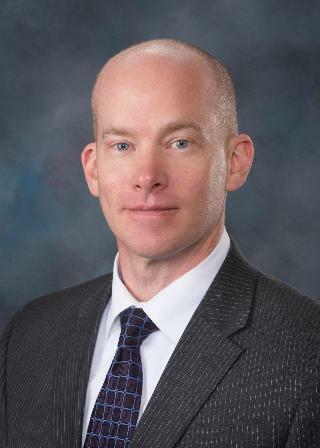 We’ve reported previously on plans to introduce a similar bill in Idaho’s Legislature. 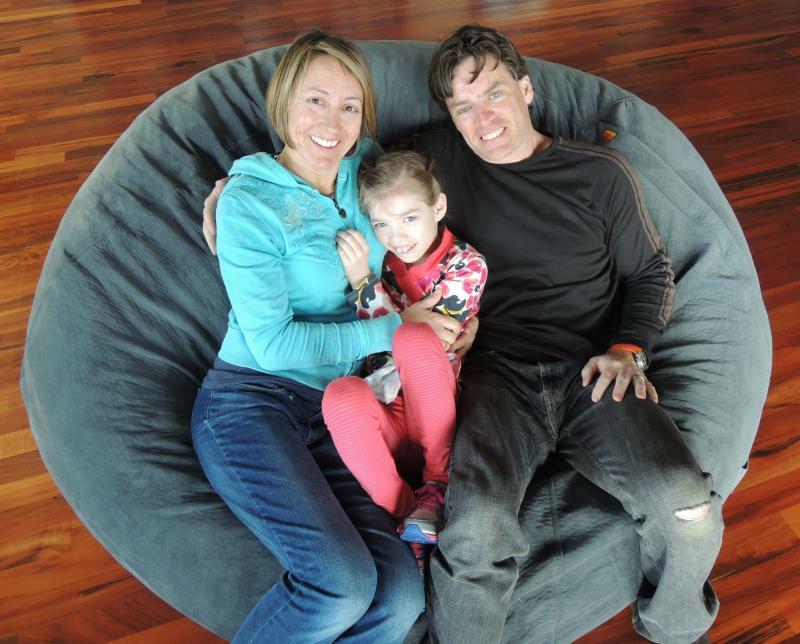 Nine-year-old Alexis Carey has a rare form of epilepsy called Dravet Syndrome. She started having seizures when she was a couple months old. Her mom Clare says Alexis is a happy kid, but she can't speak or potty train. “You have seizures that go on for over an hour and nothing stops them,” Clare says. 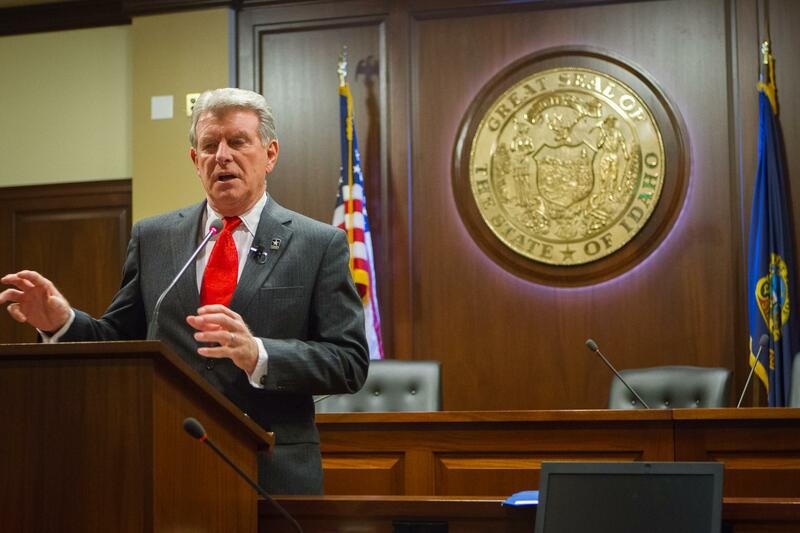 Idaho’s Senate Tuesday will consider two bills about cannabis-based epilepsy treatments. Clare Carey has been asking lawmakers to allow access to a certain kind of hemp oil for nearly two years. One of the two bills in the Senate is called Alexis’ Law after Carey’s daughter, who suffers from debilitating, life threatening epilepsy. 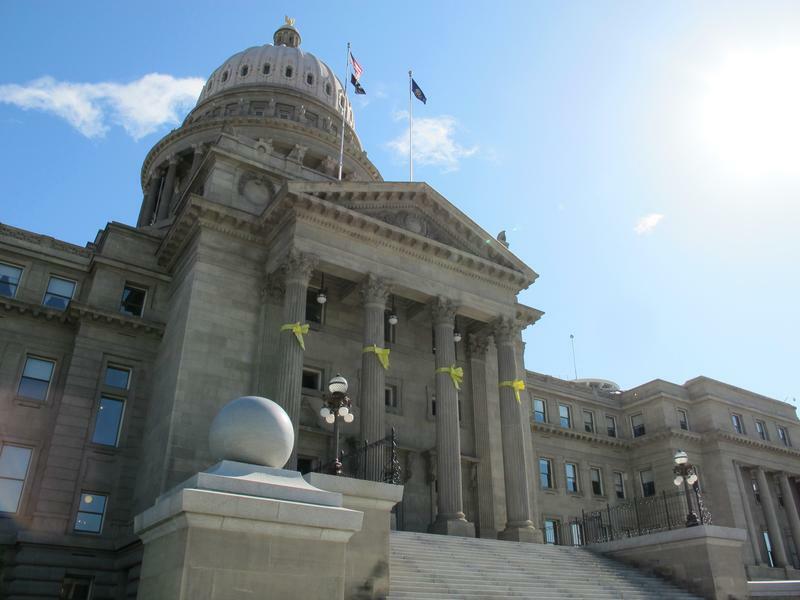 This story was updated with content from the Associated Press at 11:45 A.M.
Idaho parents of epileptic children appear to be slowly swaying the Idaho Legislature to allow the use of cannabis oil to treat seizure disorders.